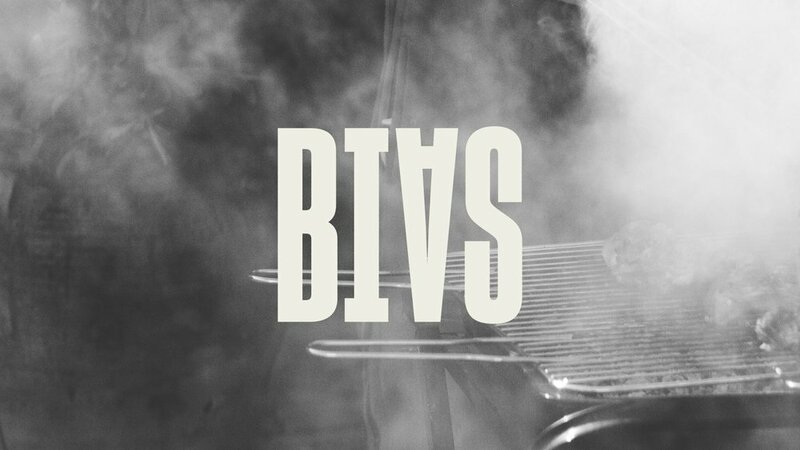 Bias Barbecue is a conceptual brand with the goal of elevating barbecue and encourage food experimentation. The brand has a line of sauces and spice rubs in addition to a sister restaurant brand. 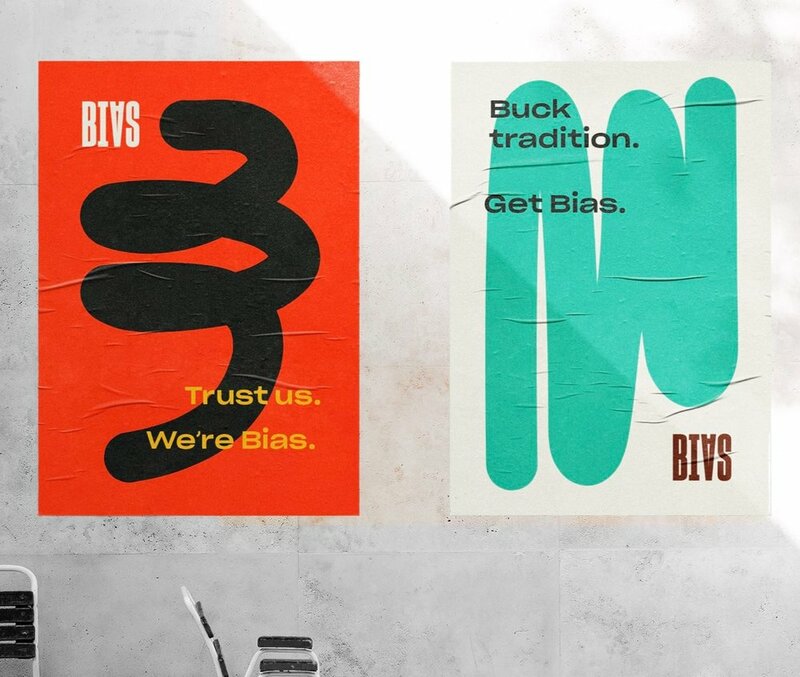 Bias’s visual identity centers around being direct and playful. The system plays with abstracted sauce swooshes and bold type.